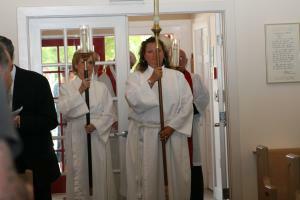 Acolytes are a very important group in the service of our Lord. Acolytes are at least 8 years old and are baptized in a Christian church, and are willing to serve. younger children in the church. For this reason, it is vital that they follow the service and not appear bored or tired. 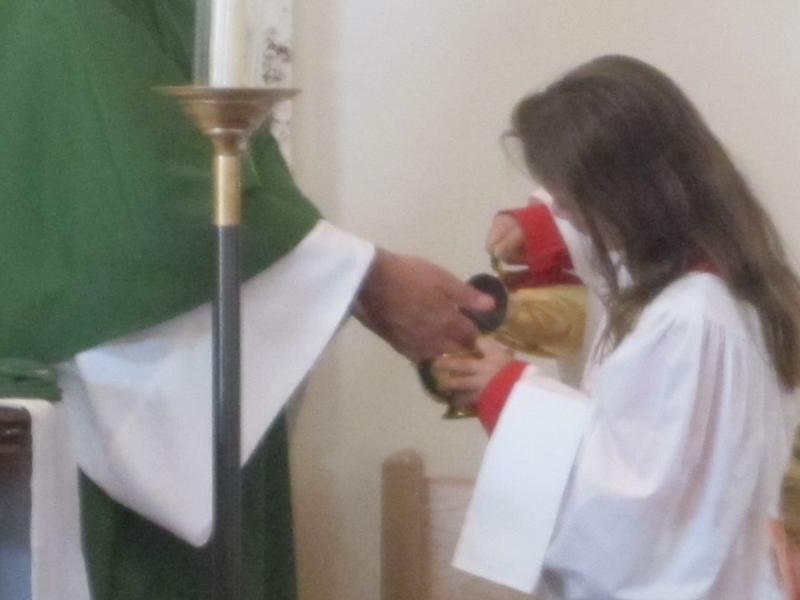 Acolytes must be willing to serve the Lord. Assist the priest by reading the Old and New Testament passages appointed for the day.